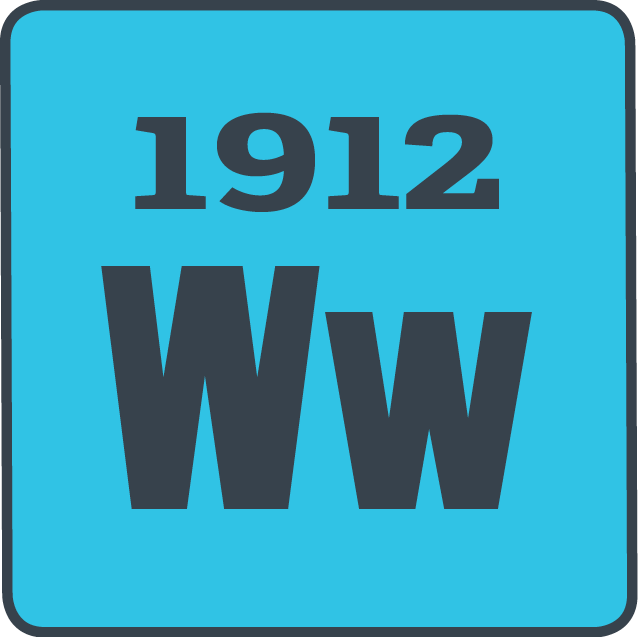 The election of 1912 pitted Woodrow Wilson against two worthy opponents. The first was incumbent William Howard Taft, the hand-picked successor of Teddy Roosevelt. The second was Teddy Roosevelt. Roosevelt re-entered politics fearing that Taft was too conservative. Since the Republican party already had their candidate in Taft, Roosevelt ran as a Progressive (also know as the Bull Moose Party). Wilson ran on policies of lowering tariffs, breaking up monopolies, and supporting small businesses. He won the electoral votes of 40 states, becoming our 28th president.